Krav Kids is divided into age groups for ages 1.5 to 14 years old. It is a fun, encouraging alternative to traditional martial arts classes. Instead of forms and drills, we teach them tools and techniques tailored for situations that commonly confront kids at school, on the playground, and in life. 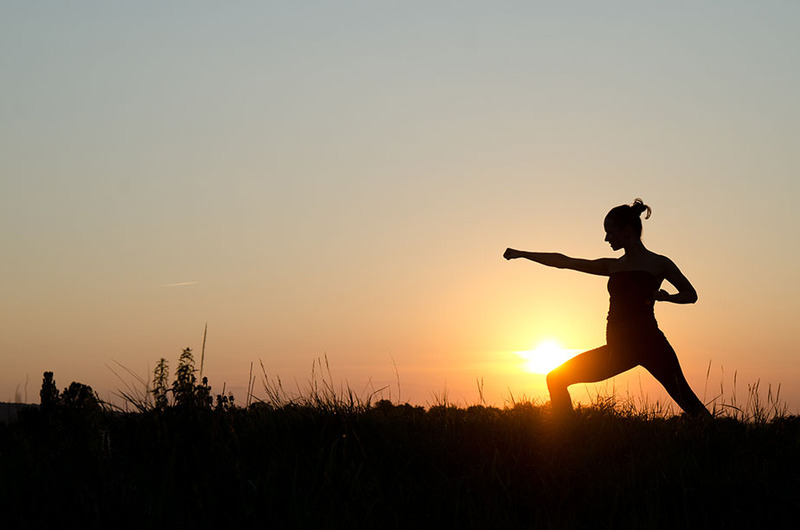 In our classes, we stress four things: self-defense, fitness, confidence, and being a good citizen. By focusing on these real world needs, kids are engaged in the learning process. One of our primary missions with any age group is fostering mental strength. A strong mind is agile, aware, and confident. Far from being a physical-only class, Krav Kids trains young minds to think and react with an emphasis on situational awareness and creative problem-solving. Whether they’re facing problems caused by a school bully or a surprise math test, your child will have a set of tools to handle the situation. set of tools to handle the situation. Your child will get plenty of exercise, but it will be exercise with a purpose. 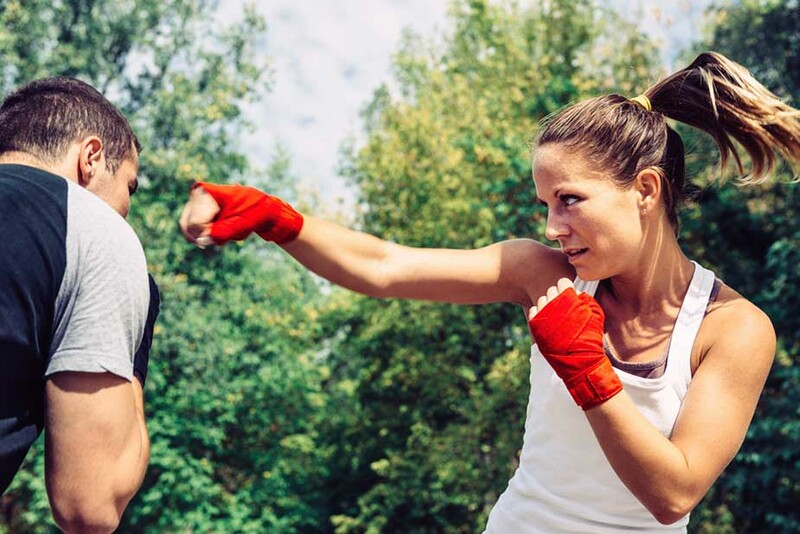 By linking their physical activity to real self-defense techniques, we focus on training the muscles they will be asked to use both in class and the real world. We help your kids develop and maintain healthy bodies through the use of exercise, nutrition, and mindfulness. They will learn the limits of their body, and how to push themselves safely to expand those limits. They are taught awareness of their environment, what to do if they are attacked, and when to avoid a fight. By cultivating the proper mindset and the physical skills needed to support it, you help keep your child safe even when you aren’t around. Our Adult Krav Maga classes are for anyone ages 14 and up – no matter what your fitness level is. We teach street self-defense using – Punches, elbows, knees, and kicks. Plus defenses against various strikes, chokes, weapons with realistic training drills All while getting in a great workout. Krav Maga’s quick counter-attacks and brutal offensive techniques make it the ideal fighting style for dangerous and unexpected situations. It’s also the preferred system for U.S. military and law enforcement personnel. Krav Maga is not a traditional martial art, but a revolutionary self-defense program. Based on simple principles and instinctive movements, this reality-based system is designed to teach extremely effective self-defense in the shortest possible time. Attend our Adult Krav Maga classes and you will be learning how to defend yourself from DAY ONE! 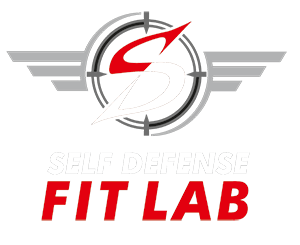 At Self Defense Fit Lab we teach people how to function during the stress and shock of a sudden, violent encounter. Our mission is to prepare our students for any and all dangerous situations. Our Adult Krav Maga classes are a belt program. Every week we hold two “A” Classes and two “B” Classes at different times for your level. To ensure you master each skill for each week, we encourage you to attend one “A” Class and one “B” Class every week. Progression through the Krav Maga levels is not easy, but it is certainly doable. With hard work and committed training, our students are able to graduate from one belt level to the next and feel more and more comfortable and safe in the world around them. The Mastro Defence System is a very effective “no-nonsense self-defense system” filled with invaluable survival skills for every-day life encounters. The founder – Fred Mastro – has over 20 years of experience in private security work and close protection. He is a defense specialist which helped him develop and adapt techniques for the everyday-citizens. He has trained armed forces and special units across the world in knife techniques and improvised weaponry as well as empty hand combat. Being trained in many styles, he has used this training to combine the best of a number of hand-to-hand combat techniques and self-defense skills to develop a system that teaches you to perceive a threat and handle the threat quickly and effectively by using a body’s natural weaknesses against them. Must get approval to attend a MDS class – contact us for more information.